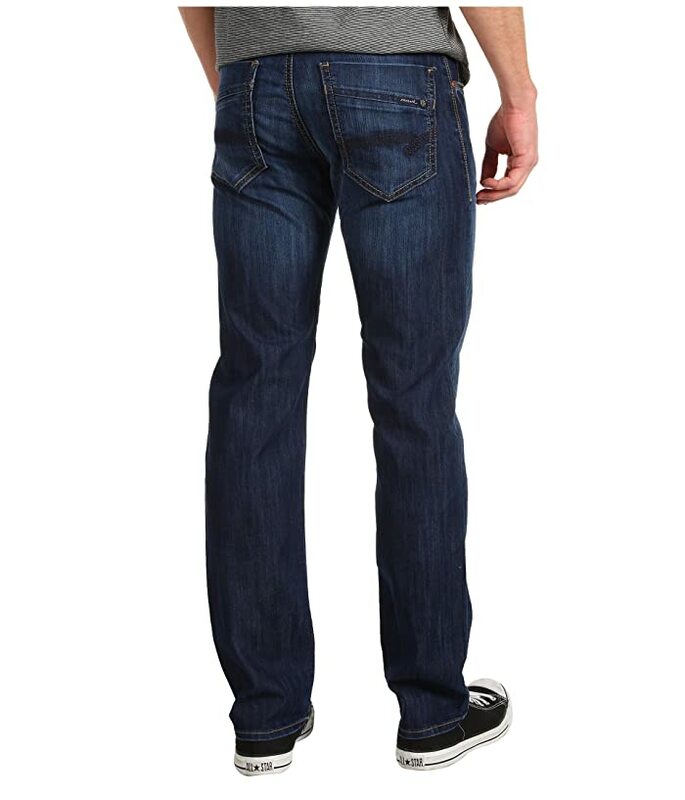 Dark Maui is a dark blue wash on lightweight and comfortable 9 oz. 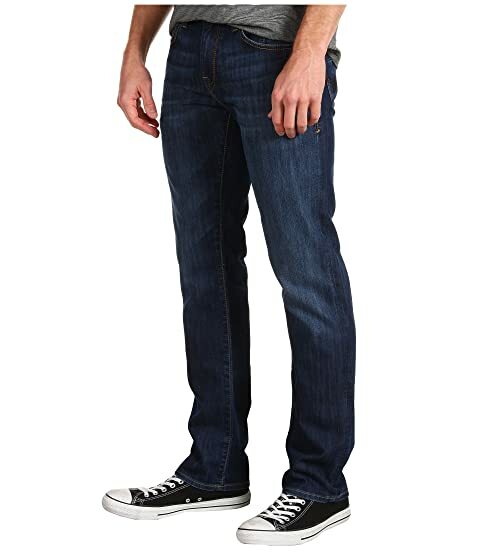 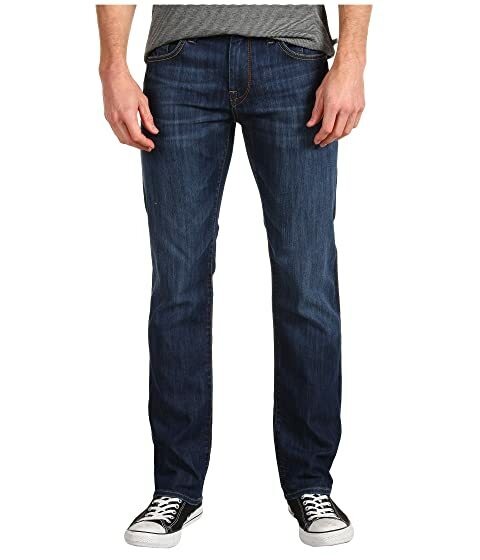 stretch denim with whiskers and fading on the front thighs and seat for a broken-in look and feel. 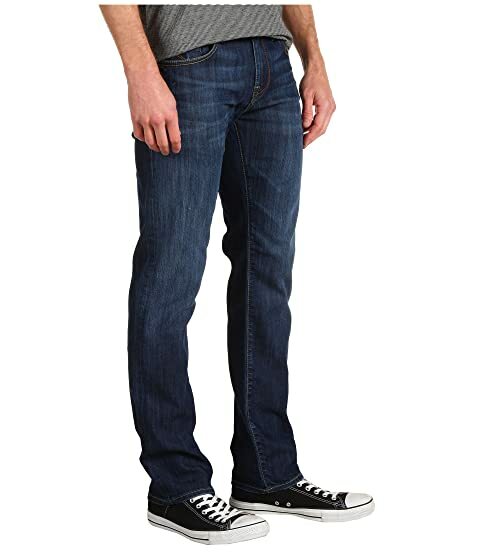 70% cotton, 29% eme, 1% elastane.